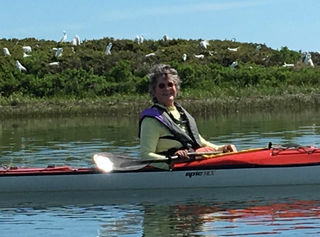 As sailboat captain, master gardener, and Quaker naturalist, Susan Schmidt celebrates neighbors in her small town, including dolphins, manatees, sharks, herons, egrets, butterflies, ants, bees, owl, turtle, possum, and bear. To give the planet strength to keep rolling, she says, “Make any creative:” she bakes bread, plants gardens, and plays bass fiddle. As she walks beaches, swims, paddles, rows, and sails in Beaufort, poems comment on the new bridge, potholes, hanging laundry. 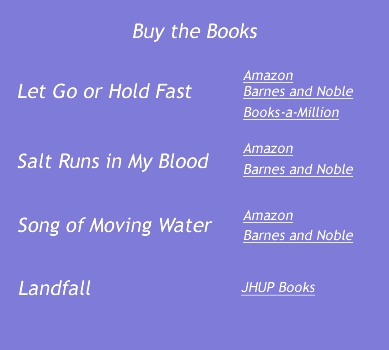 The newest poem charts the damage, community recovery, and toxic aftermath of Hurricane Florence. 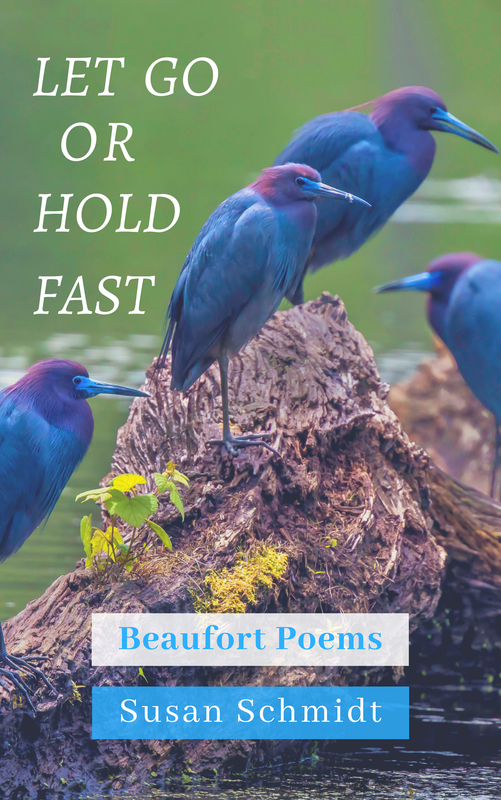 Let Go or Hold Fast was awarded the inaugural Gail O’Day Poetry Prize from Library Partners Press. New Testament Scholar and mountain climber, O’Day was Dean of the Wake Forest University School of Divinity. She died in September. As developmental editor, Susan Schmidt polishes science and history books, novels, and memoirs. She leads a local writers’ critique group. She has had a Coast Guard Captain’s license thirty-six years. She wrote the grant to buy Carrot Island and Bird Shoal in Beaufort for the NC Estuarine Reserve. She has been a professor of literature and environmental decision-making, and a government science-policy analyst. 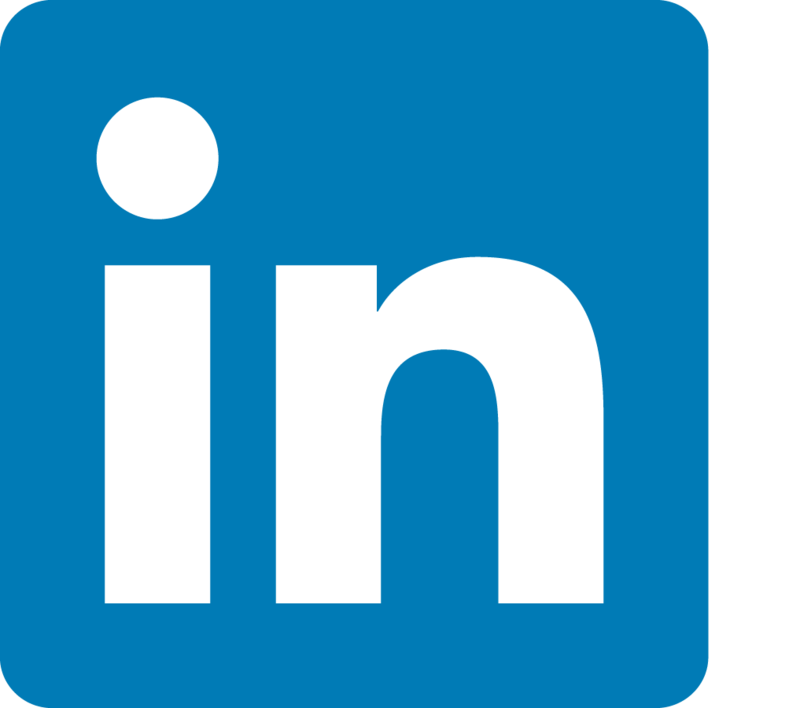 a journey of passion, endurance, and self-perseverance.